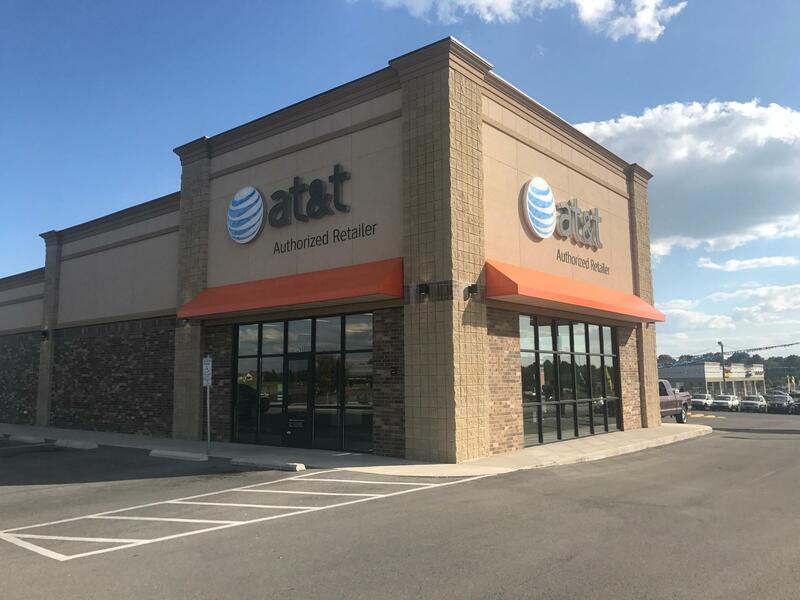 Stop by the AT&T store in Republic, Missouri. 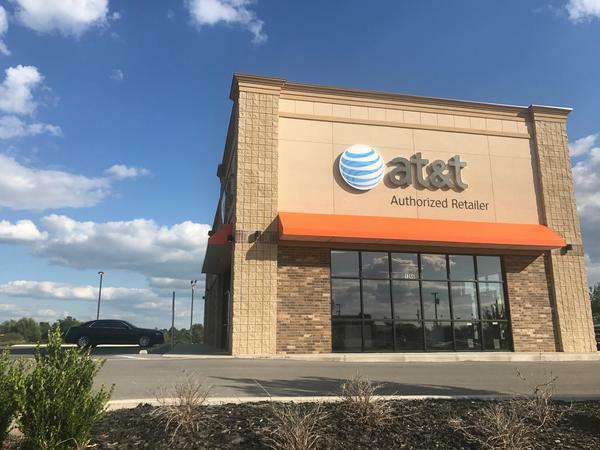 We’re located at 1266 US Hwy 60 E off of E Hamilton St.
You can find our location across the street from Lowe's and right next to the Conoco gas station. We’re right between Affordable Autos and Rapid Robert’s. If you’re coming down from Springfield, we’re right past Bair’s All-American Sports Grill. If you’re heading up from Republic, you’ll find us right past Walmart. 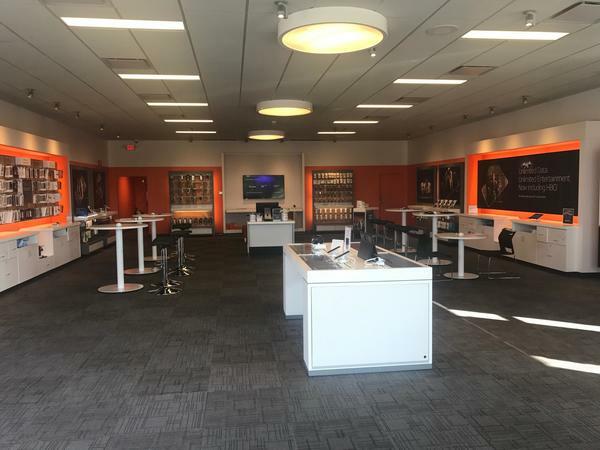 Our friendly employees are always ready to help you with your AT&T needs. If you need any assistance before you see us in person, reach us by phone by calling (417) 732-9854. Cell phones are monumentally popular now, giving you a ton of options to choose from. 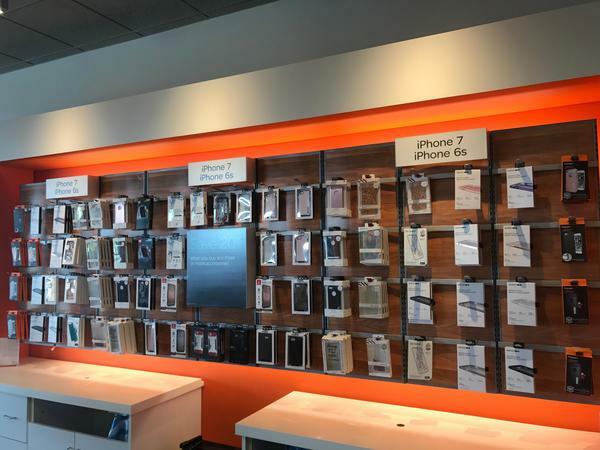 We carry the best cell phone options at our AT&T store in Republic. Each device we offer is optimized to work flawlessly on our extensive nationwide cell and data networks. You'll find a selection of world-class cell phones such as Apple iPhone and Samsung Galaxy. We also carry a broad selection of trusted alternatives for those in the market for something different like LG or Motorola. 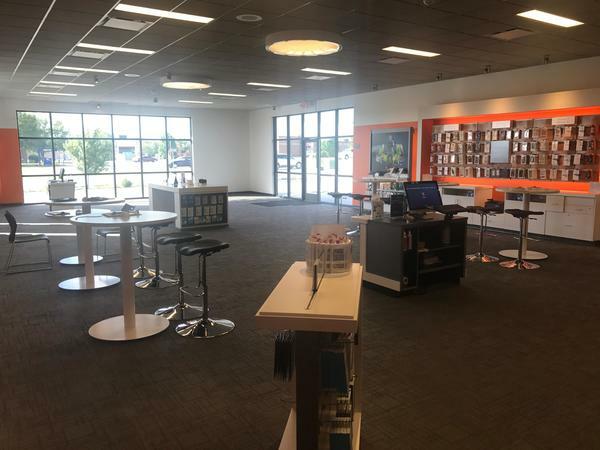 Stop by AT&T in Republic to learn more about the cell phones options we have as well as our promotional AT&T offers and news on upcoming products. Follow your favorite TV shows and stream your favorite titles with our TV and entertainment options offered through AT&T Republic. Our popular plans can stream on multiple screens, making them excellent options for a family household. Visit us today to ask about the similarities and differences between DirecTV and U-verse. Trials of each one include the option of trying HBO and Cinemax, thus helping you determine what you do and do not want to pay for in the future. With AT& T Republic it is easy to find the right entertainment option that fits your needs and your budget. 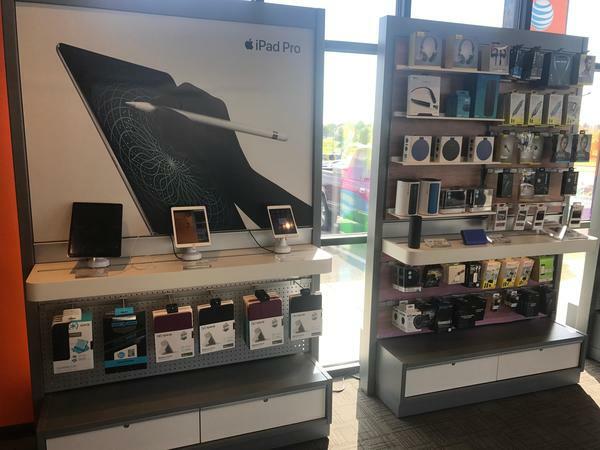 At AT&T Republic, we offer a wide range of accessories for your latest electronic device including smartphones. Pay us a visit and peruse our selection of popular brands including Kate Spade, NFL, Vera Bradley, OtterBox and Under Armour. Cell phone cases are a practical way to protect your device and make a personality statement at the same time. Other products including wireless speakers and headphones make great gifts for friends and family. Consider purchasing an accessory to increase the usability of your device outside, on a plane and at work. Our employees are always ready to answer your questions. 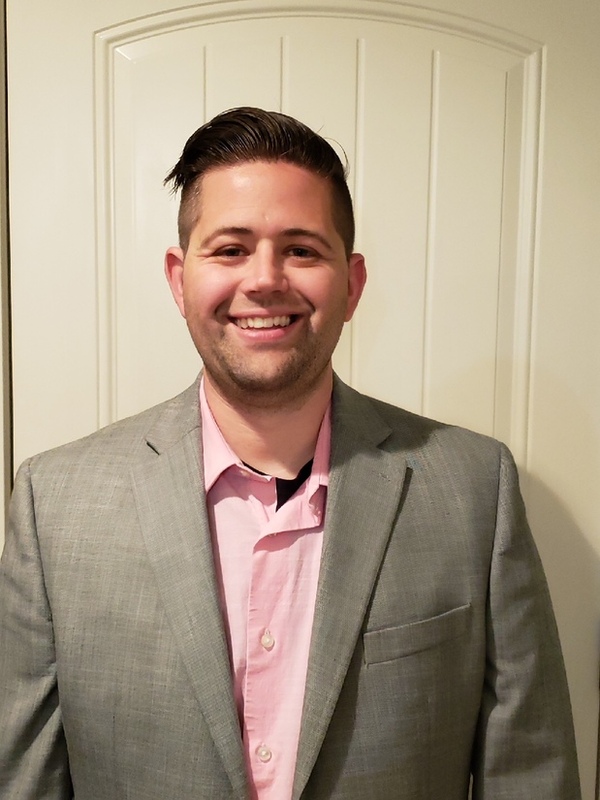 Janoah Goldsberry is a devoted manager who has been in the industry for nine years. He has spent the last two years with AT&T. Janoah earned a Professional Sales Certificate from Weber State and Human Resources certification from Cleary University. Janoah is a true people-person who enjoys interacting with customers and leading team members to their full potential. He understands that self-discipline is the key to reaching goals and demonstrates this concept by example. He will also go the extra mile to make a customer's day. When not working, Janoah can be found rooting for the Kansas City Chiefs or St. Louis Cardinals. He also enjoys hiking and fishing.